The New York Times has been quietly rolling out a new feature in its iOS app recently. 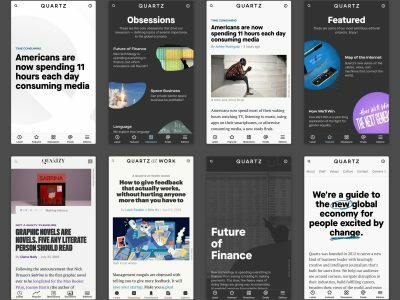 The new tab, which is prominently positioned in the header of the homepage, gives a quick access to a personalized feed of stories. It’s unclear how The Times filters stories that appear in “Your Feed”. It’s probably a steady mix of editorial curation and algorithmic selection, like for its recent “Your Edition” newsletter effort. Interestingly, they are trying to make the tab feel like a human effort, by displaying comments from editors directly in the feed. That’s something we’re used to seeing on Twitter and Facebook but much less in news products.